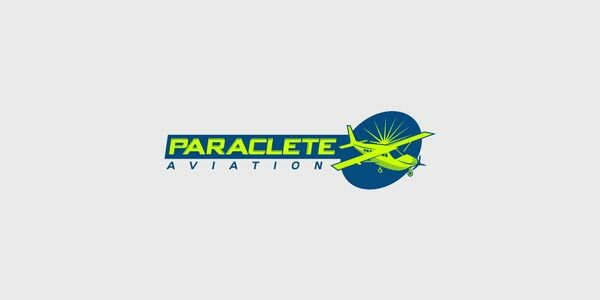 Paraclete Aviation, LLC is a Veteran Owned Small Business that provides the highest level of Military Free Fall training. We understand the needs and requirements of our military clients. We also understand the need for precision, professionalism, and privacy. We are experienced in a wide range of military operations from static line to free-fall and have access to turbine powered side door and tailgate aircraft. Our primary mission is to support parachuting and military Para drop activities both on and off military bases in the contiguous United States. Located in Raeford, NC, we are ideally situated 30 minutes Southwest of Fort Bragg. 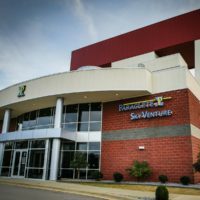 Paraclete XP SkyVenture, LLC, located 5 minutes from the dropzone, is the most advanced, powerful and realistic freefall simulator in the world. It is used for both civilian sport skydiving and military freefall training, including the U.S. Army’s Golden Knights, Special Forces, MARSOC, AFSOC Rangers, Navy Leap Frogs, and numerous other military units.